Berkeley's Overall GHG Emissions Decrease from 2000 Baseline: Berkeley released their 2016 community-wide GHG inventory and reported that overall GHG emissions decreased by 15% from a 2000 baseline despite a population increase of 18%. 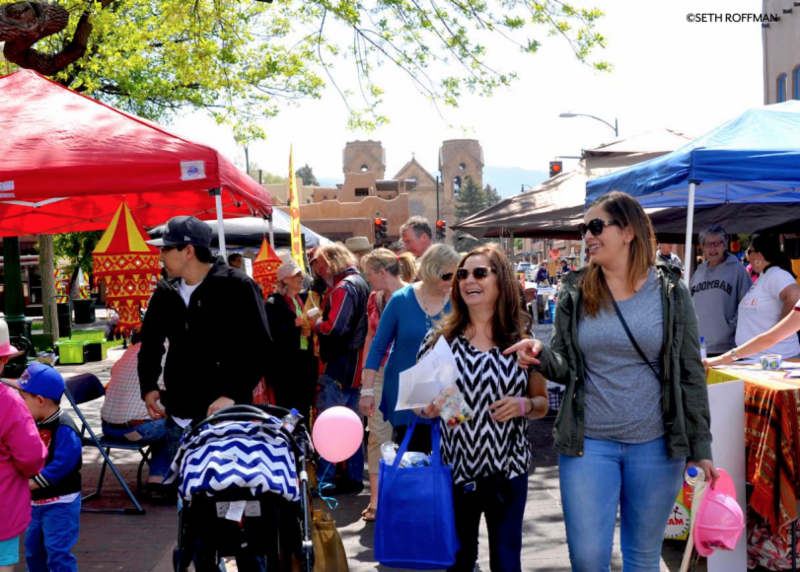 Boulder Reaches GHG Emissions Reduction Milestone Three Years Early: Boulder reduced its total GHG emissions 16% between a 2005 baseline and 2017, achieving their 2020 goal three years early despite economic and population growth. 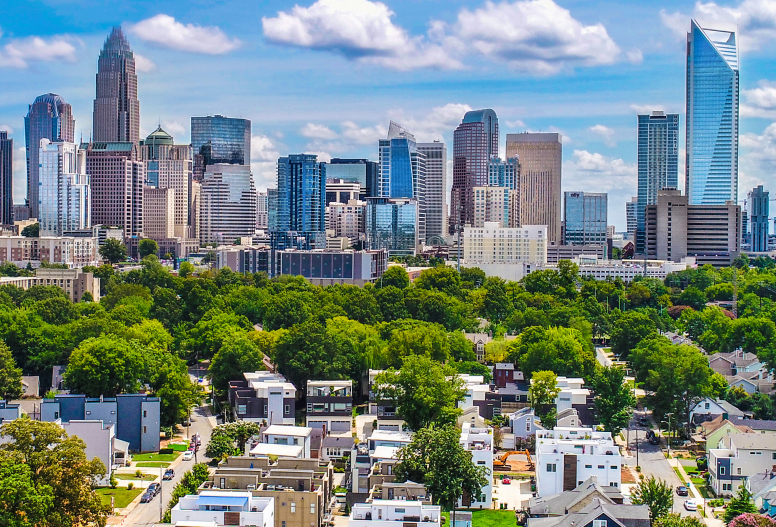 Charlotte Moves Ahead with Strategic Energy Action Plans: Charlotte recently approved a community-wide and municipal energy action plan that focuses on GHG emission reductions in buildings, transportation, and energy generation. Dallas Adopts Climate Action Resolutions: The Dallas City Council adopted resolutions to develop a comprehensive climate action plan, participate in C40 Cities, and support a federal carbon fee and dividend policy. Fort Collins and San Jose Support Building Performance Policies for Large Buildings: Fort Collins and San Jose will now require owners of private large buildings to report energy and water usage to the city annually. Additionally, San Jose's policy mandates energy efficiency improvements for buildings that do not meet performance standards. Louisville Sets 80% by 2050 GHG Emissions Reduction Goal: Louisville adopted a GHG emissions reduction goal of 80% by 2050 and will be developing a strategy to achieve this goal with community input. Boston Announces Next Steps Towards Carbon Neutrality: Boston will develop transportation and building energy implementation roadmaps using an equity lens as part of their climate action plan update process based on recommendations from the recent Carbon Free Boston report on how the city can achieve carbon neutrality by 2050. Philadelphia Approves 70-Megawatt Solar Power Purchase Agreement: Philadelphia's City Council will allow the city to enter into a solar power purchase agreement that will power 22% of municipal operations by 2020. Washington DC Passes Amendment to Renewable Energy Legislation: Washington DC passed an amendment that includes a goal for 100% renewable electricity citywide by 2032, an increase in fossil fuels consumption fees, adoption of new building energy performance standards, and commitments to reduce transportation emissions. Richmond VA Wins Smart 50 Award for Urban Island Heat Study: Richmond VA's urban heat island study is one of the winners of the Smart 50 Awards that recognize innovative and influential global smart cities projects at the annual Smart Cities Connect Conference. 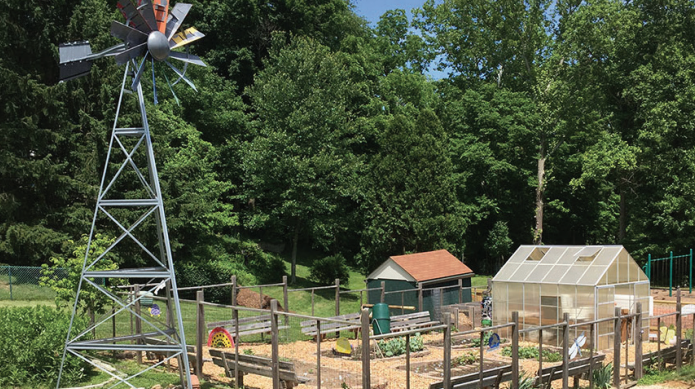 Bloomington Launches the Year of Food Campaign and Expands Solar Access: Bloomington launched a year-long campaign to promote food equity in the community and economic opportunities for local farmers through community engagement events and meetings. The city is also partnering with Indiana Solar for All to offer an additional 12 grants for the installation of rooftop solar systems for fixed- and low-income homeowners. Burlington Announces Residential Electric Vehicle Offers: Burlington will increase the existing plug-in hybrids incentives that includes additional benefits for low- to moderate-income customers, discounted residential EV charging rate, and a residential level 2 charging incentive. USDN Members Top People for Bikes America's 10 Best New Bikeways of 2018: Seattle, Vancouver, New York City, Sacramento, Victoria, Memphis, Evanston, Chicago, Fort Collins, and Minneapolis were among the top ten best new bikeways of 2018, chosen for their design elements and innovation. 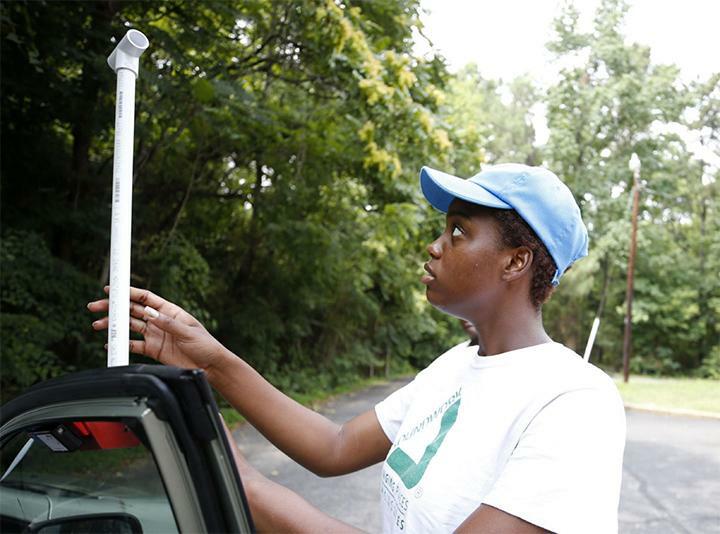 Cleveland Launches Clean Water Engagement Initiative: Cleveland launched Cuyahoga50, a year-long community engagement initiative that will celebrate clean water and foster action through 40 different community events. Portland OR Restricts Single-Use Serviceware: Starting later this year, Portland OR will require food service establishments to have straws, stirrers, utensils, and condiment packaging only available upon request.